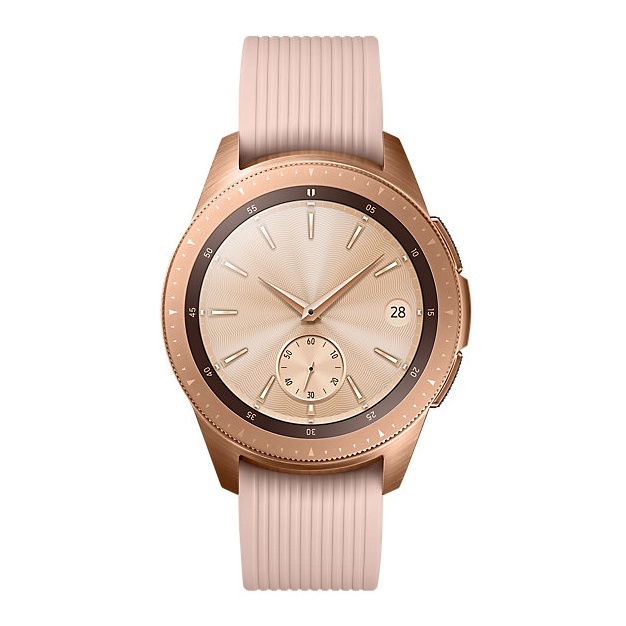 Designed with circular rotating bezels while embracing the digital look with Always On Display. 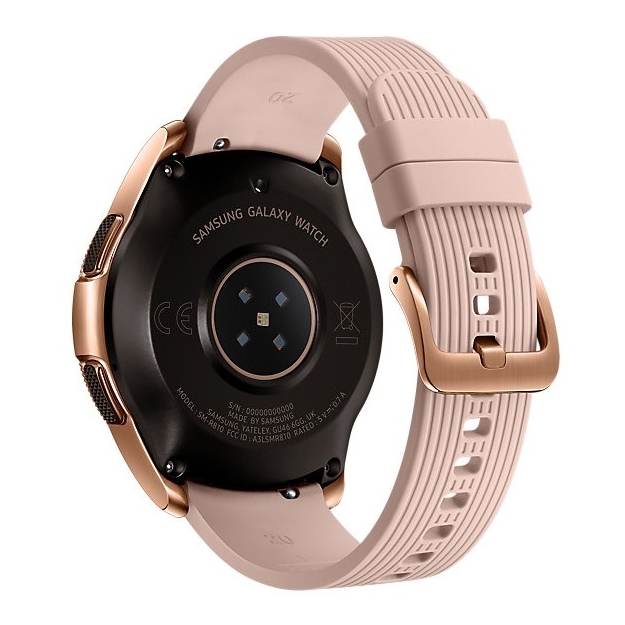 Galaxy Watch can track up to 40 different exercises, allowing you to make the most of your workout. Track your heart rate while out for a run, following your route using the built-in GPS, and manage your health stats, nutritional goals and the calories you're burning. 5 ATM water resistance, so it can go from the swimming pool to the shower without leaving your wrist. With a long battery life lasts up to 4 days on a single charge.